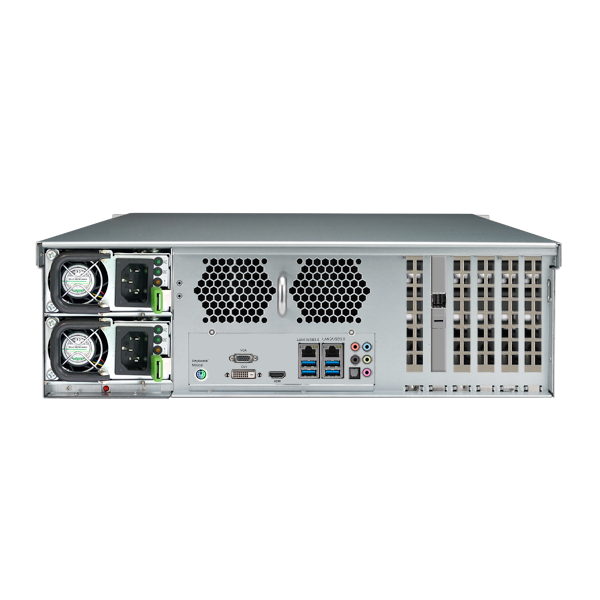 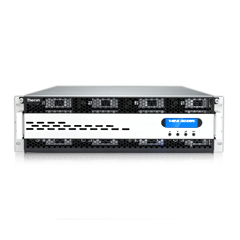 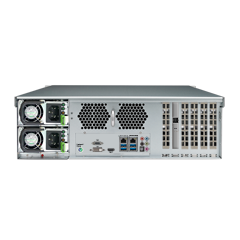 Thecus® Technology Corp. today officially launched their enterprise-class SAS-enabled NAS series, the N12910SAS and N16910SAS. 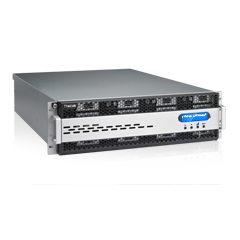 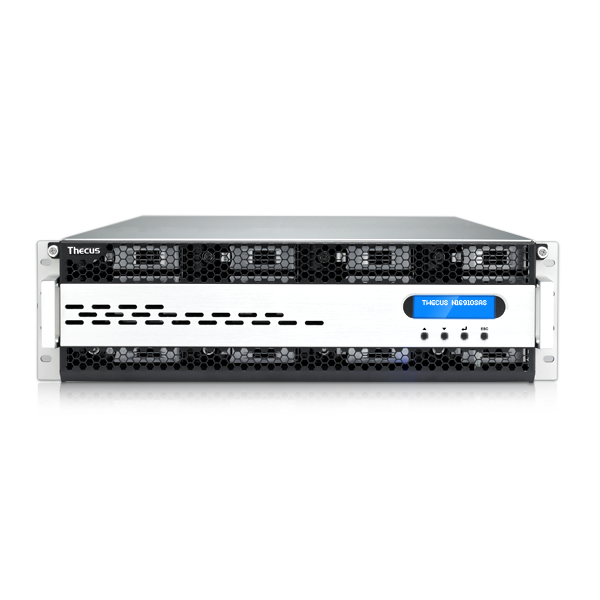 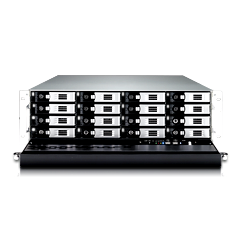 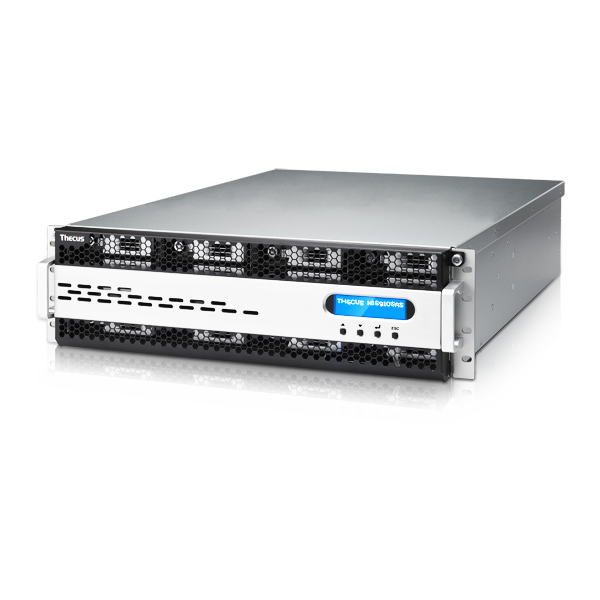 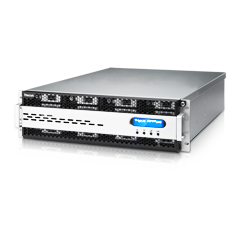 These supercharged 12-bay and 16-bay network-attached storage solutions offer massive scalability, trail-blazing speed with uncompromising reliability for optimal data storage performance. 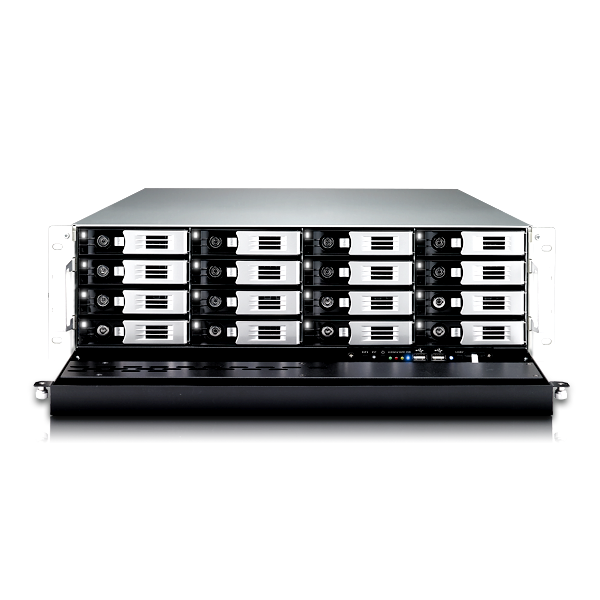 The NAS run on the latest ThecusOS 7.0, providing an optimized, feature-rich platform with an intuitive user interface and easy navigation. 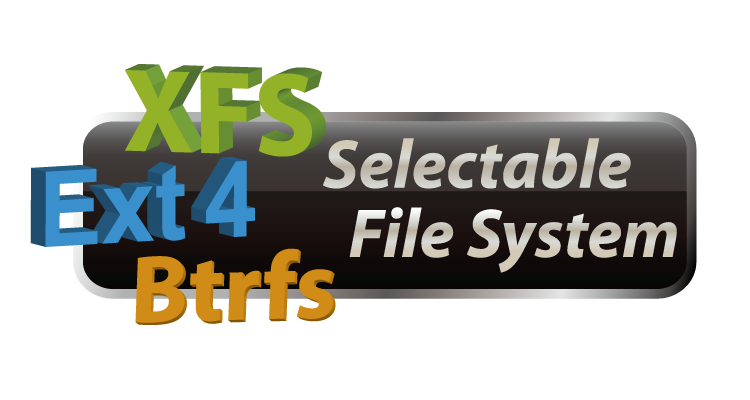 Key new features include Photo Station, Thecus App Center and File Center. 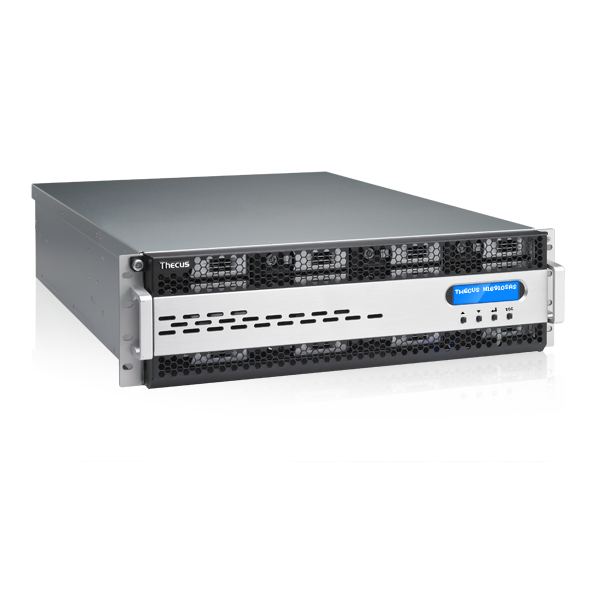 ThecusOS 7.0 delivers significant advancements in productivity, flexibility, and performance.